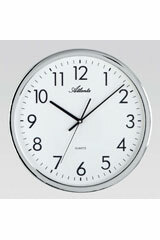 Atlanta by Paragon: A synonym for high quality alarm and wall clocks which suit any kind of furniture and interior design. 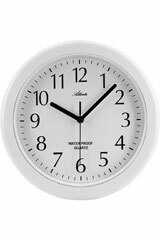 Be it classic or modern, Atlanta clock's diverse range of materials and styles makes them elegant eye catchers in every room and ambiance. 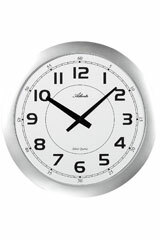 You will hardly finds another company offering such a wide range of clocks: starting with very traditional mechanical double bell alarms, followed by ultra modern and highly precise radio controlled alarm clocks or even unique designer wall clocks. 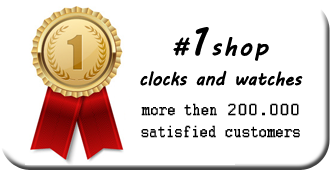 The outstanding price-performance ratio of Atlanta by Paragon products adds to the overall experience and has already convinced thousands of customers. 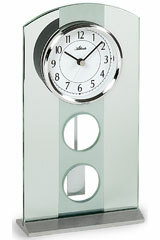 Paragon is the Greek word for "excellent" and also the name of the company, which is selling clocks of the brand Atlanta since 1988. 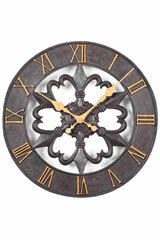 Today these high quality clocks with a unique design are known all over the world. 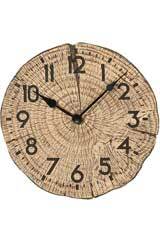 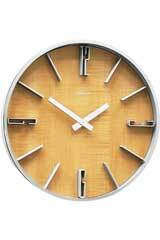 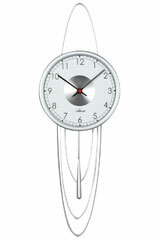 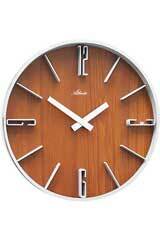 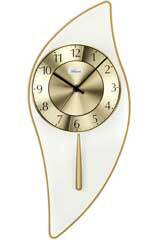 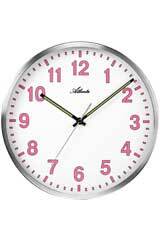 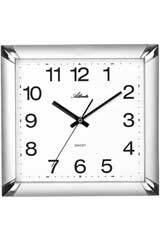 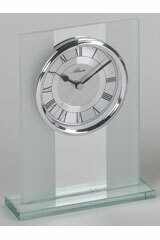 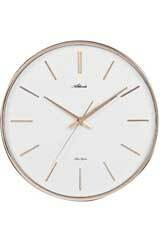 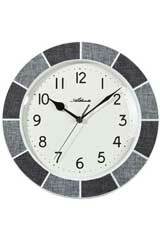 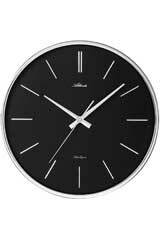 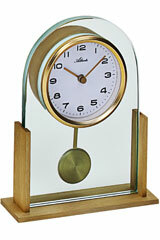 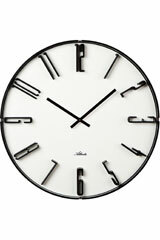 Whether wall clock or table clock, whether radio controlled quartz movement, round or squared ... 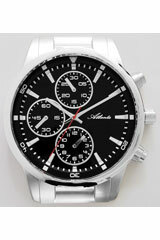 This brand offers something for every taste and every style. 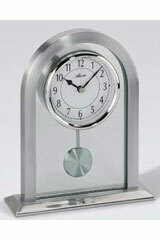 The variety of Atlanta clocks is ranging from classic elegance to up-to-date and modern. 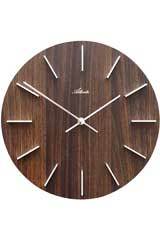 Also, the range of high quality materials used is vast, from different types of wood or metal to glass, everything is represented here. 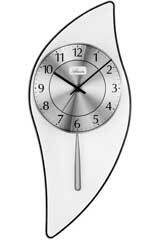 Paragon creatively tries new directions again and again. 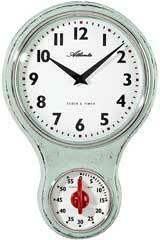 For example, a kitchen clock with hands made of cutlery and the dial has the shape of a waiter. 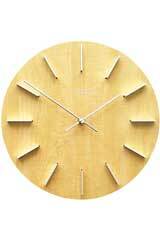 But of course, Paragon also remembers the tried and trusted forms such as pendulum clocks in timeless chic beechwood with a classic Arabic dial. 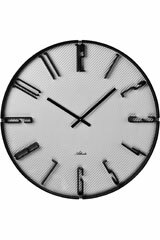 Through decades of experience, it is possible for this innovative company to play with a wide variety of stylistic elements and thus always to develop a variety of new clock designs. 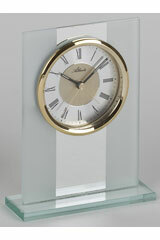 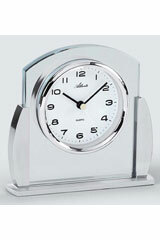 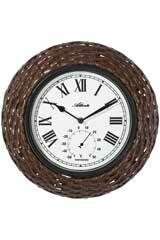 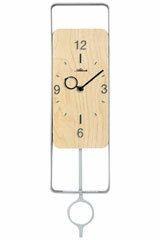 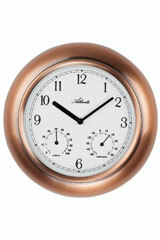 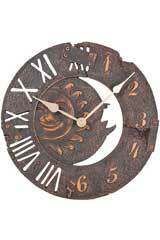 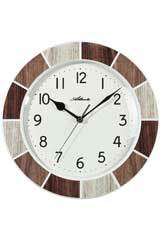 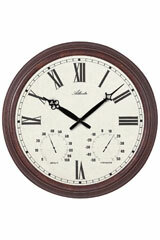 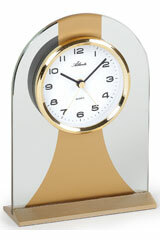 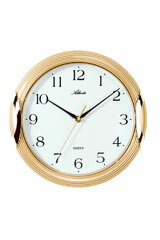 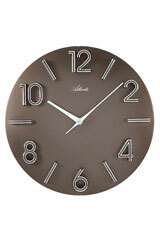 Each Atlanta wall clock clearly stands out due to its functionality and distinctiveness. 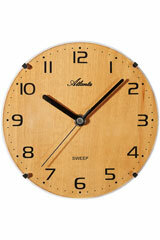 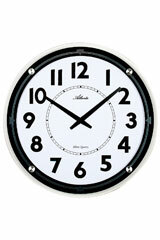 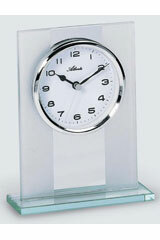 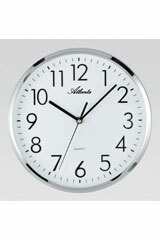 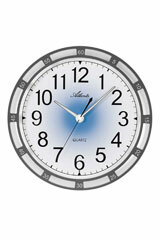 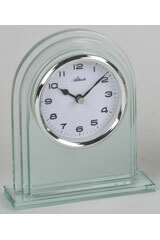 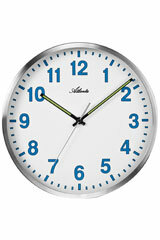 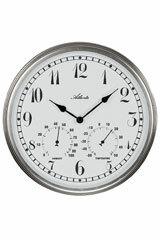 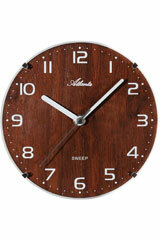 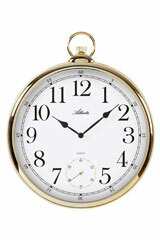 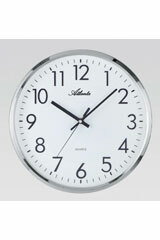 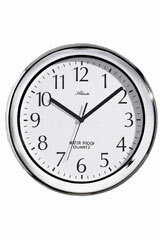 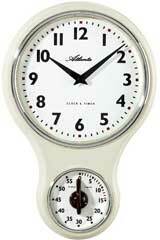 Atlanta clocks are best bought in our store. 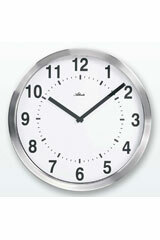 We hope you enjoy browsing through and of course we are happy to answer your questions.